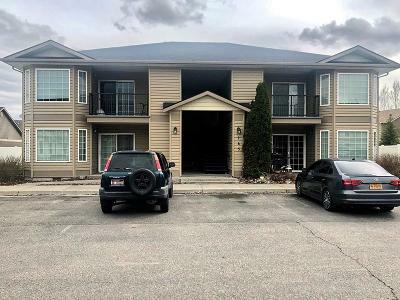 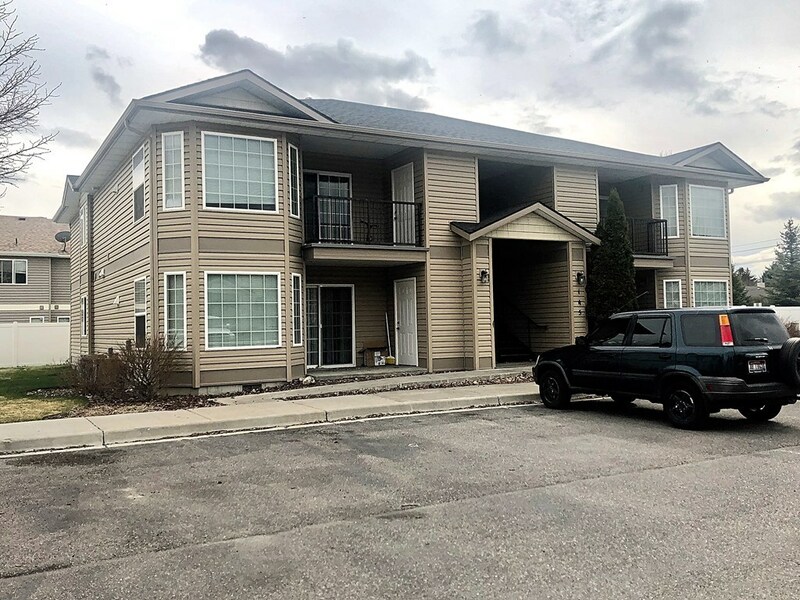 If you are looking to invest in real estate, this IS YOUR CHANCE to get into a rare multi-family opportunity with a building that is completely full and has been VERY WELL MAINTAINED. The great open floor plans, additional storage, and amazing location are very appealing to tenants resulting in an average vacancy rate well under 5%. 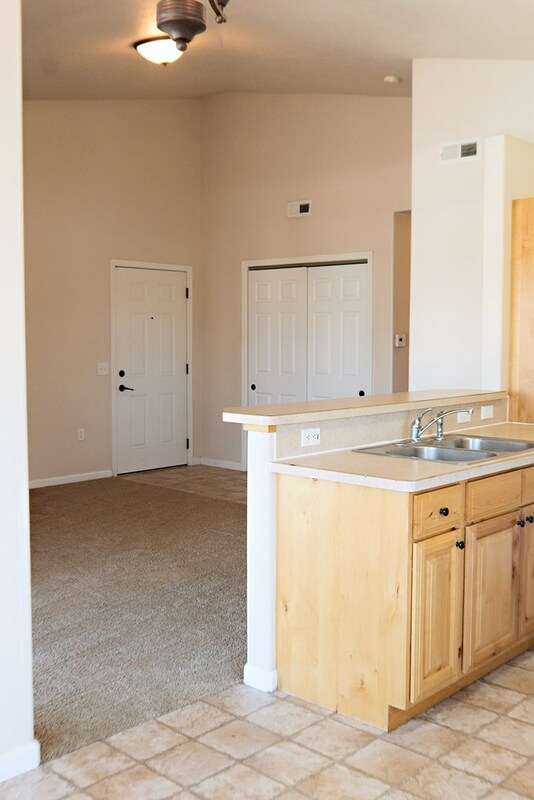 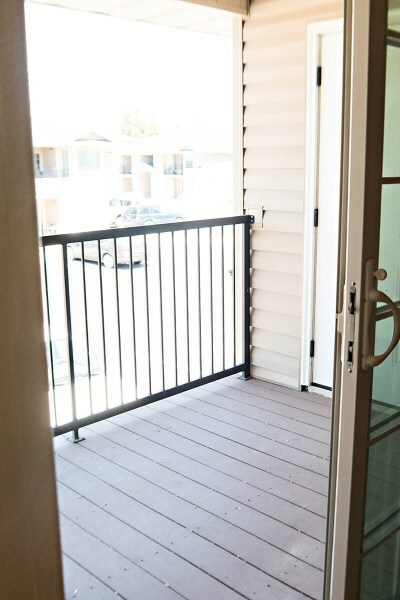 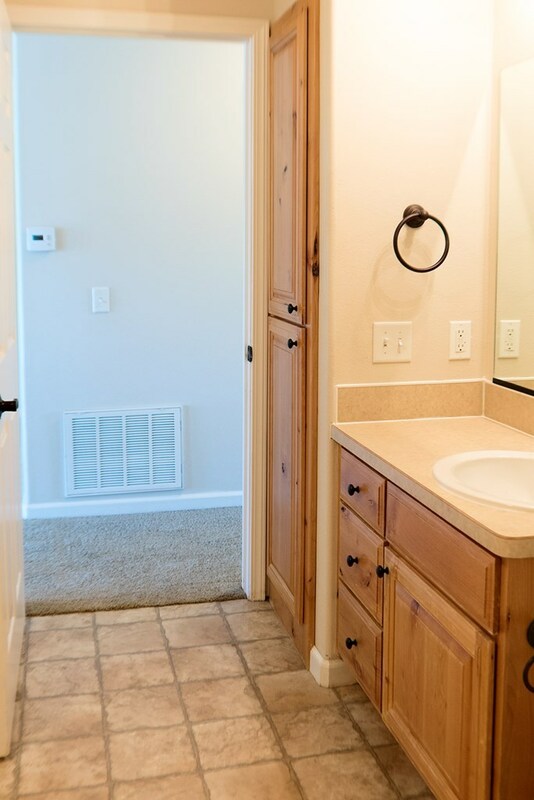 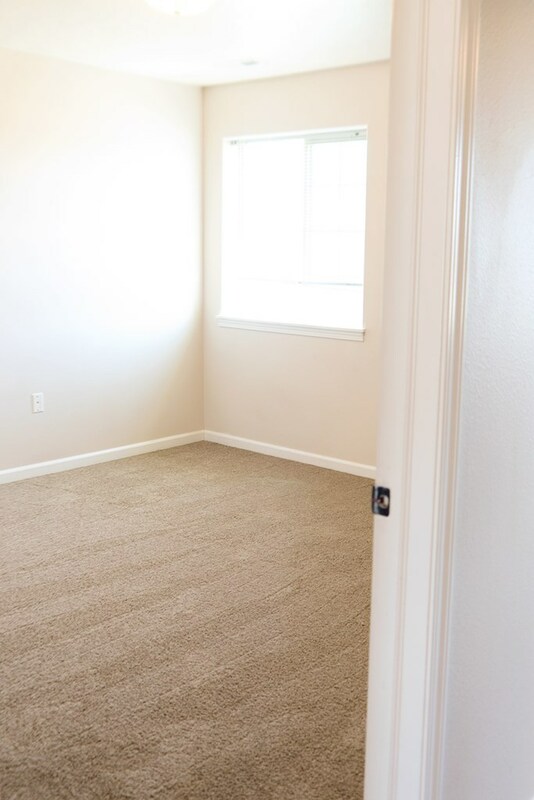 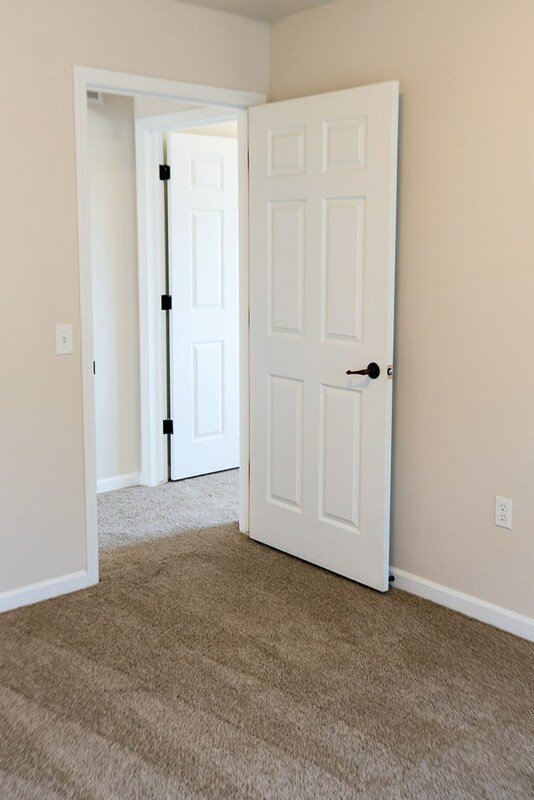 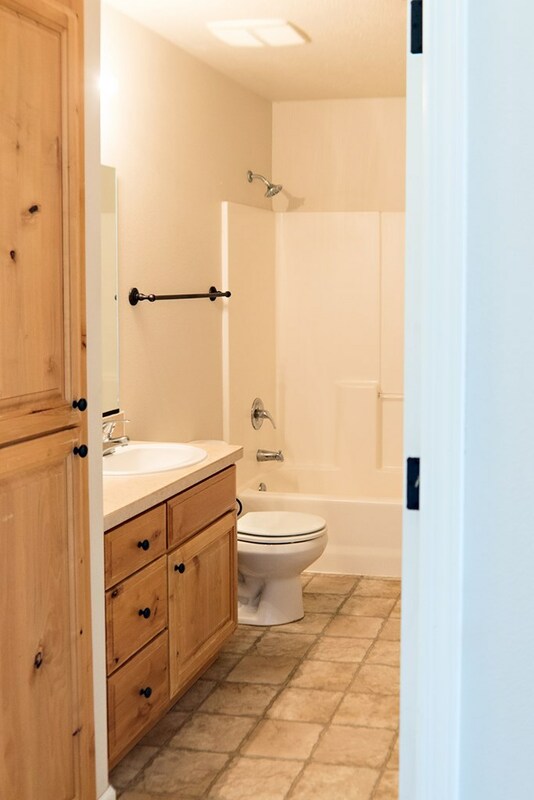 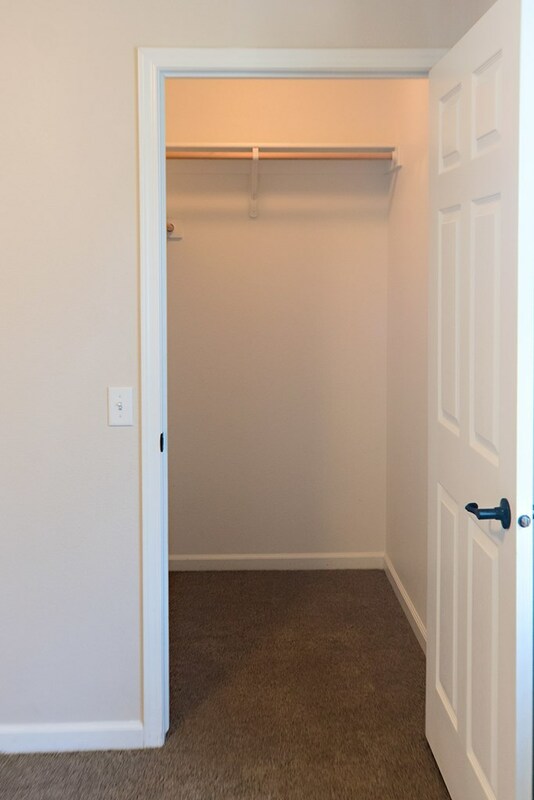 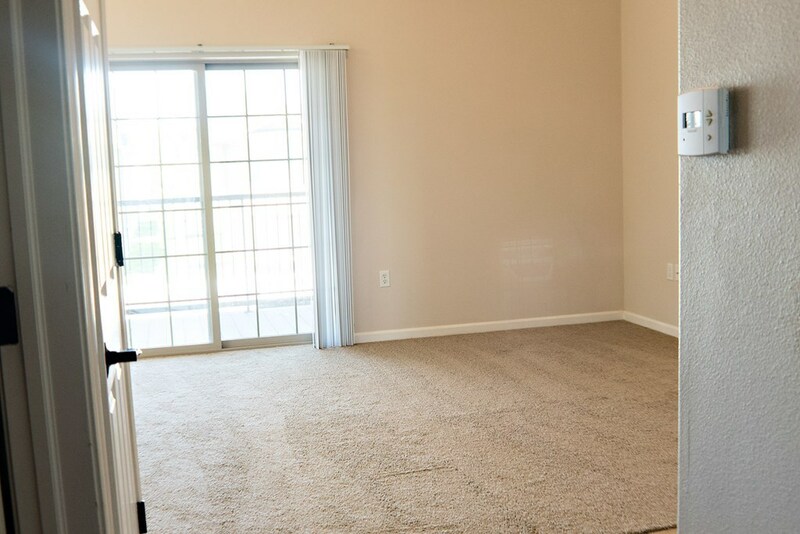 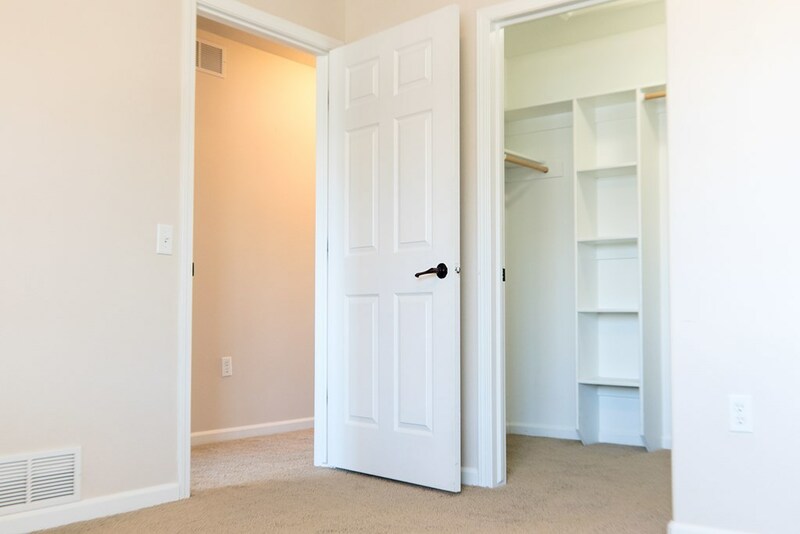 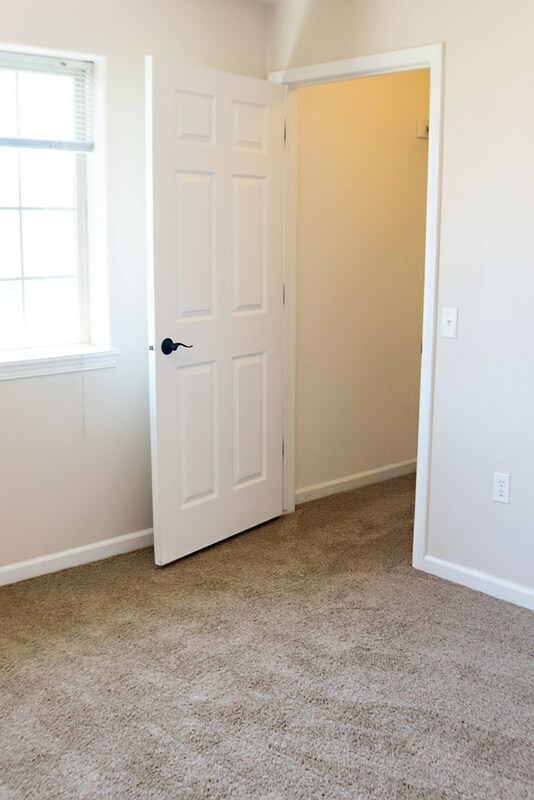 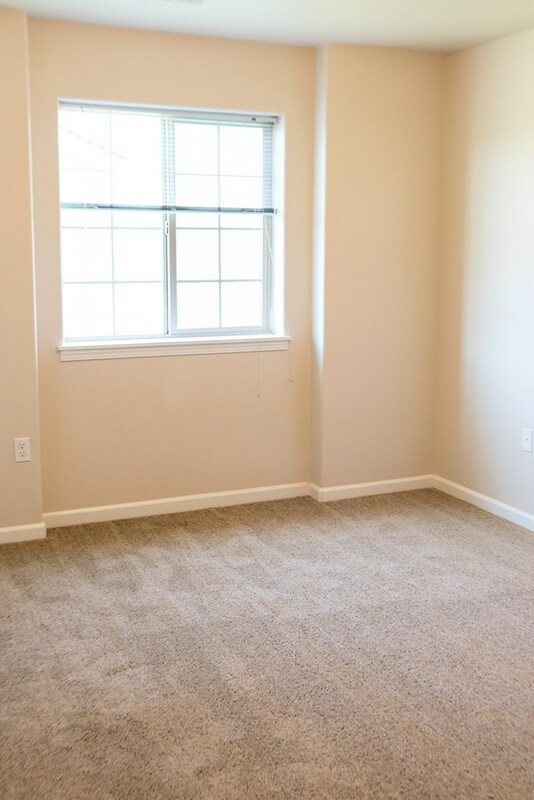 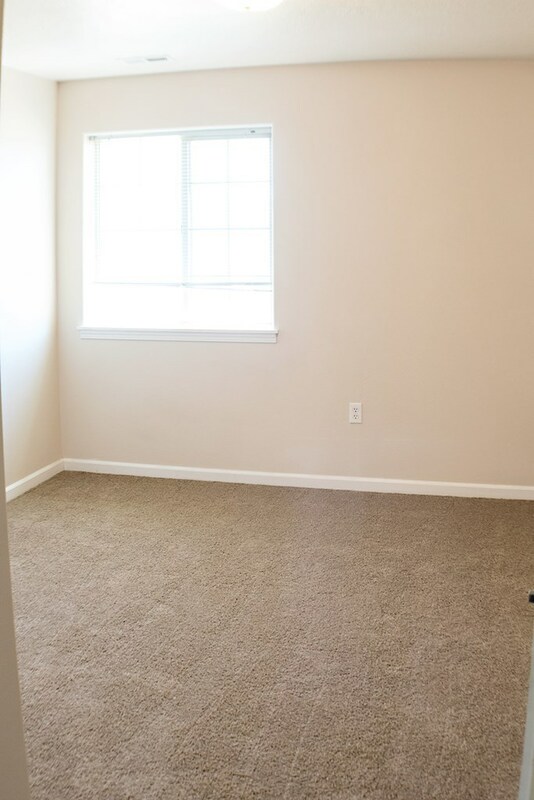 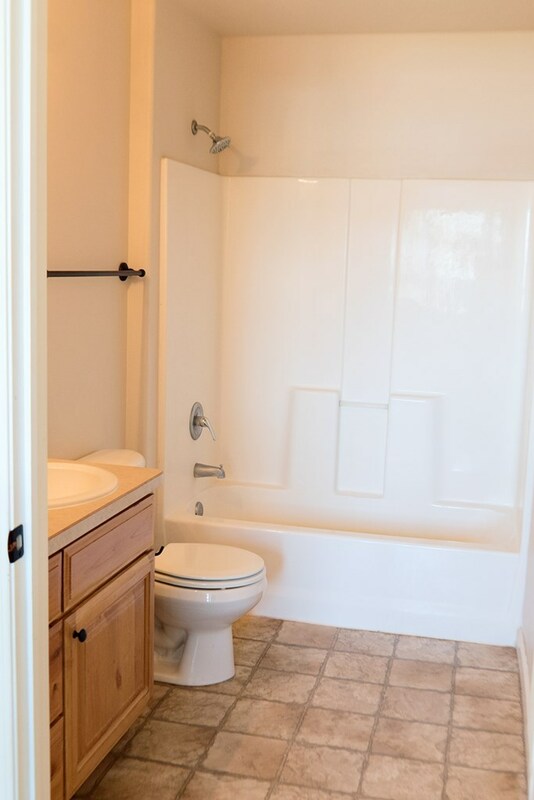 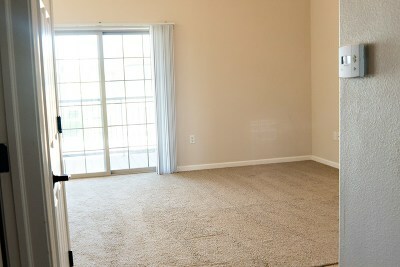 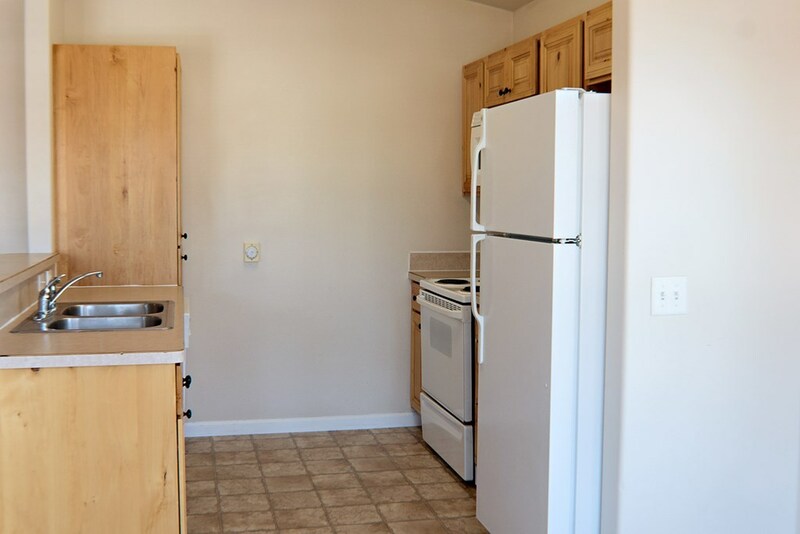 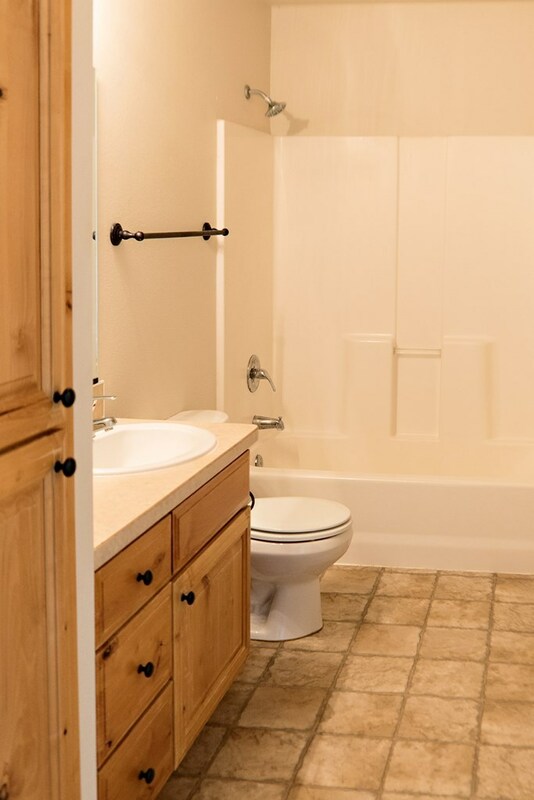 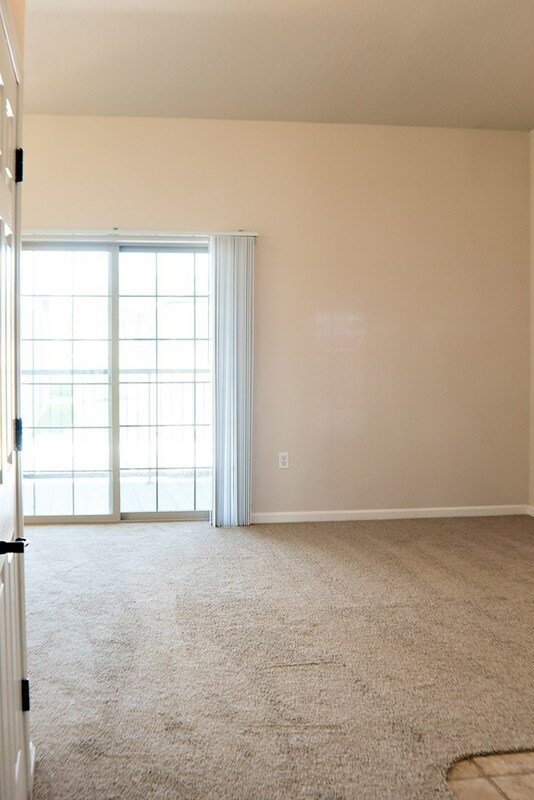 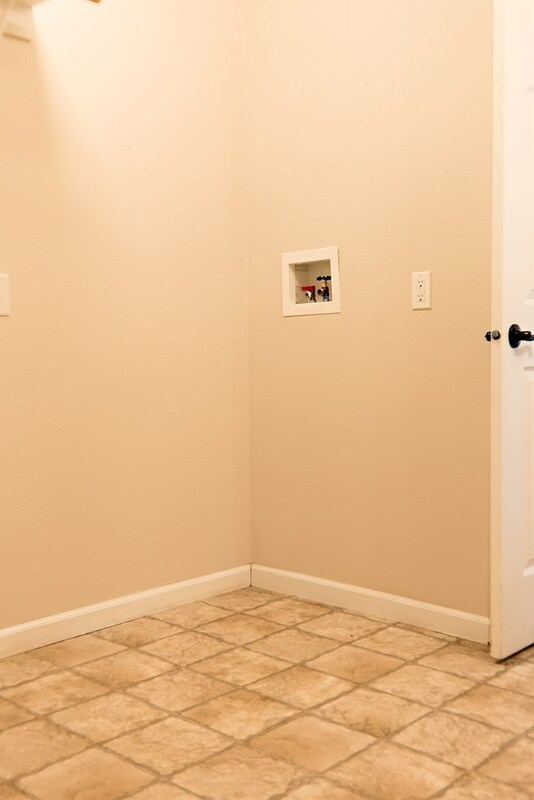 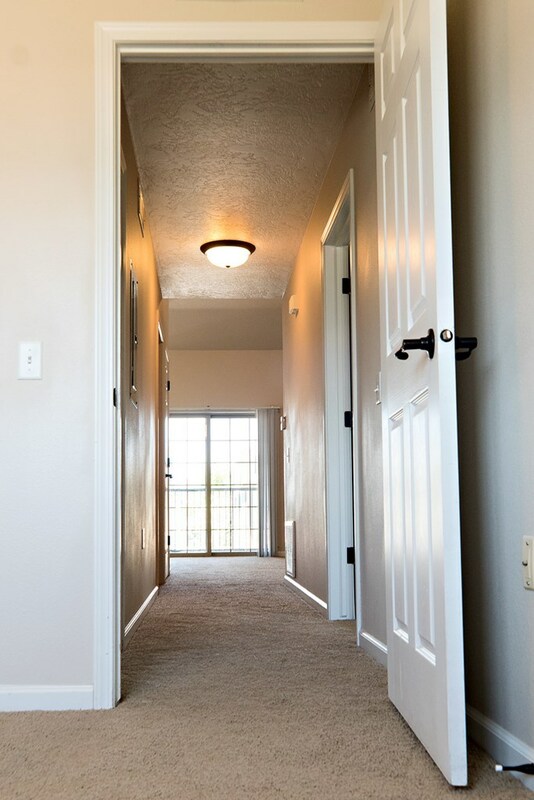 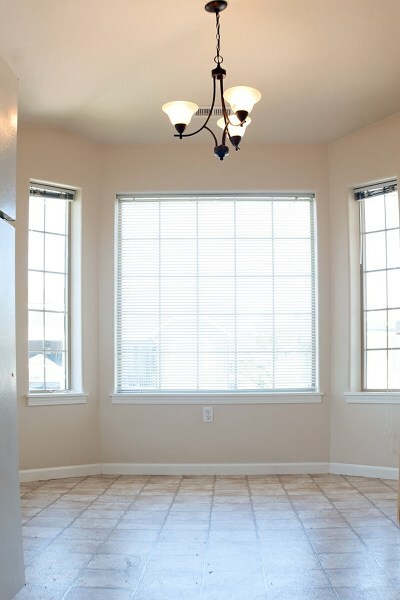 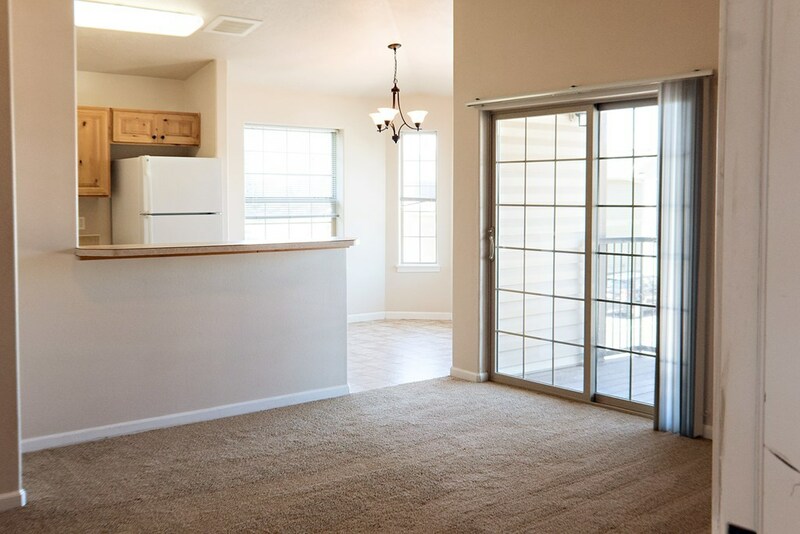 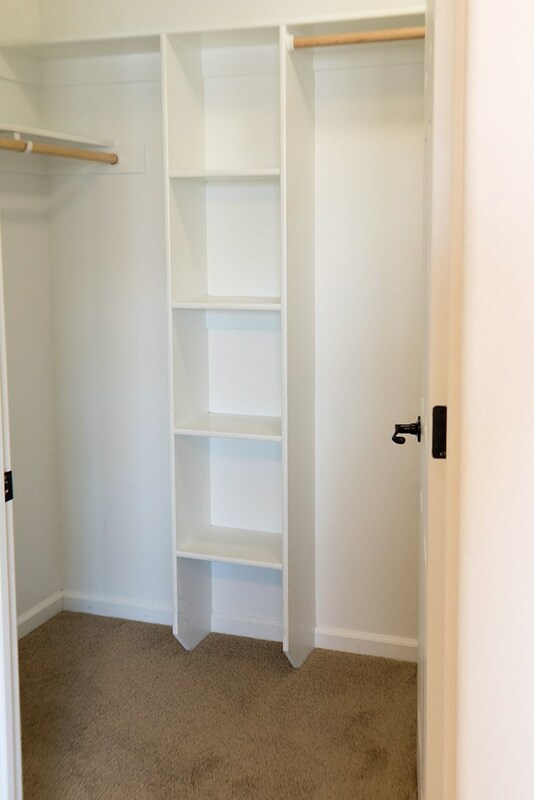 The units have a large master with attached bath and walk-in closet and upstairs units have vaulted ceilings. 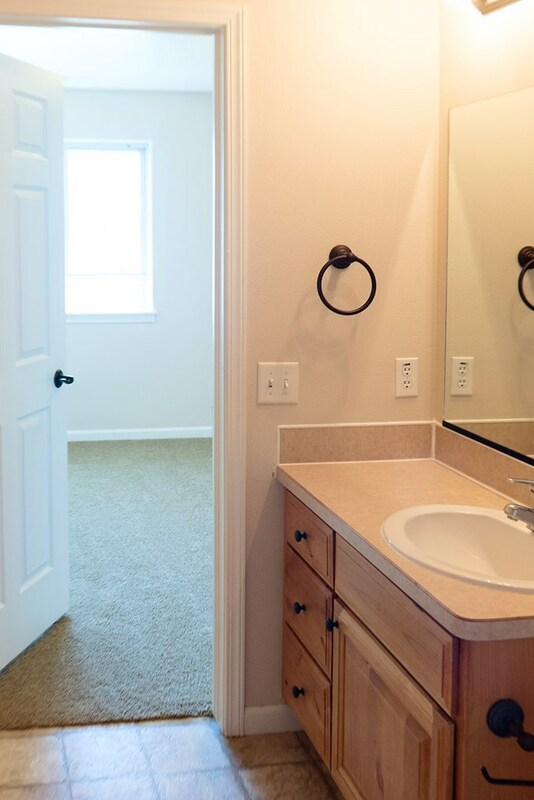 These are part of a 25 building subdivision. 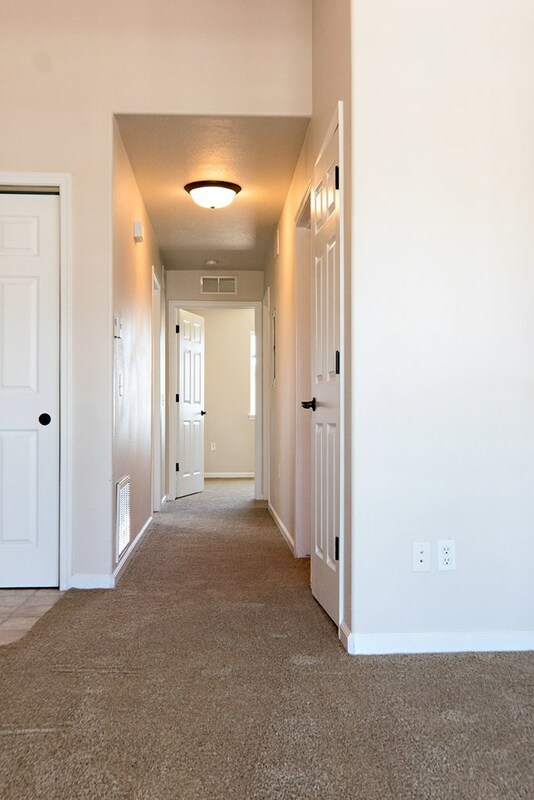 HOA takes care of all of the lawn care and exterior maintenance. 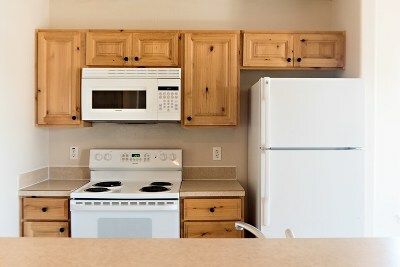 Brand new roof and all siding damage from hail storm has been repaired. 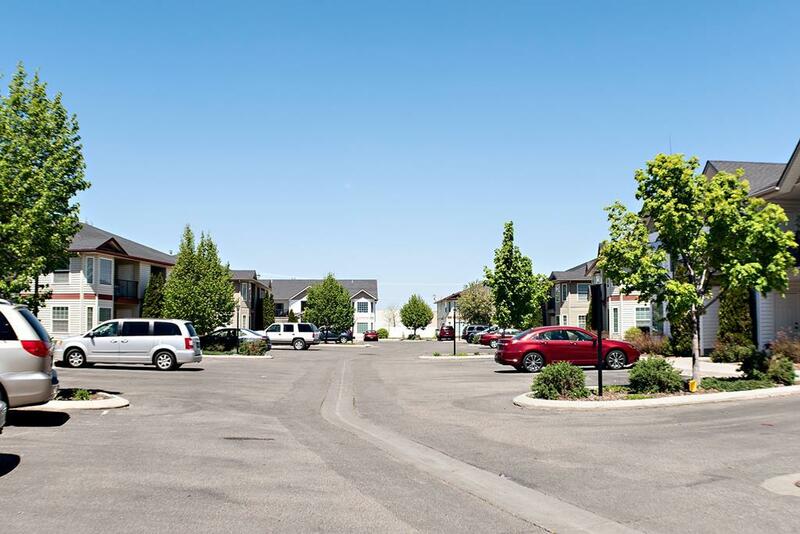 Tenants pays all their own utilities through the city of Idaho Falls. 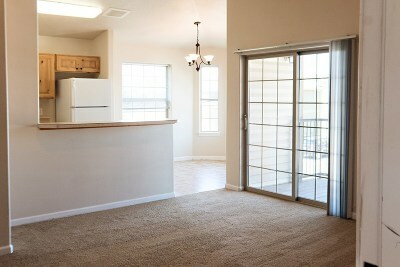 Asking $850 on all new leases. 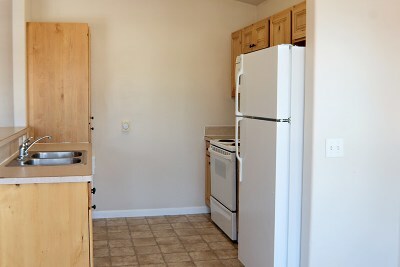 24 Hour notice to see one unit, the remainder of the units can be seen upon an accepted offer. 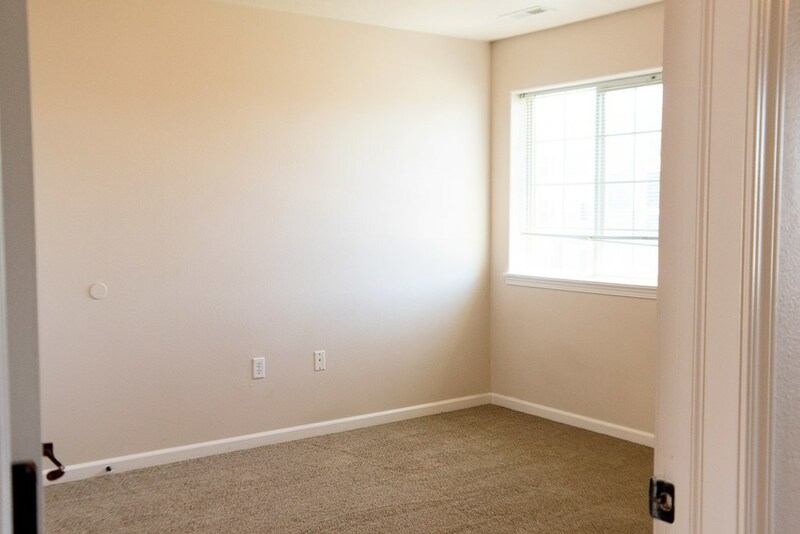 Call listing agent to schedule.